How about a round of golf? 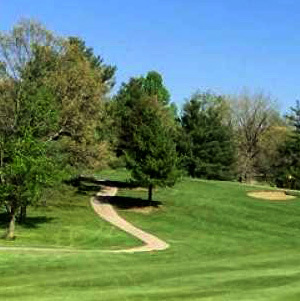 Lake Shore Golf is an 18-hole, 72 par, public golf course that features a pro shop, driving range, putting green and snack bar. Lake Shore also has banquet facilities within their award- winning 11,000 square foot clubhouse. 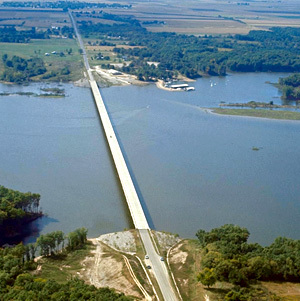 Christian County is a boater, skier, swimmer and fisherman’s paradise. 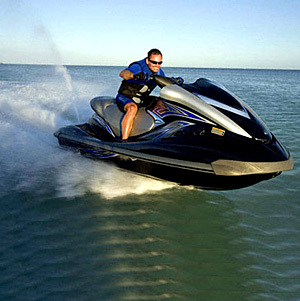 With Lake Taylorville, Lake Pana, and nearby Lake Shelbyville, you could lose yourself in endless shorelines of fun. Outdoor camping is also available to ensure that the fun doesn’t end after the sun goes down. 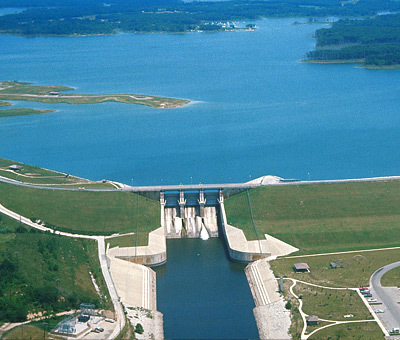 Memorable days of fishing, boating, swimming and other enjoyable outdoor family fun can also be had at other popular lakes you will love to visit in the Christian County area. These lakes include Sangchris Lake, Ramsey Lake, and Beyers Lake. Bicycle enthusiasts will not be left out either. 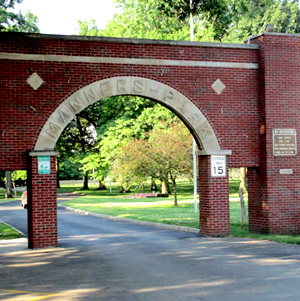 The 15 mile Lincoln Prairie Trail begins at the west edge of the City of Pana and follows Route 29 to Taylorville. The asphalt paved trail opened June 7, 2001, with approximately 500 riders taking part in opening day. The trail is built on an old rail road bed and the four bridges are still intact and have been sided for those who use the trail. 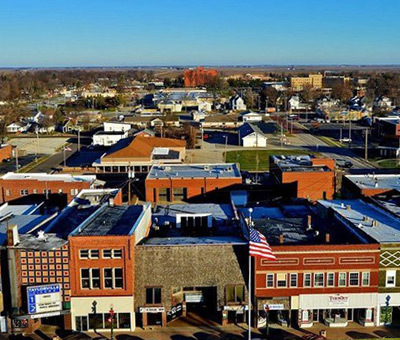 One is located just as you leave the City of Taylorville and the next one is hidden just north of the intersection of Route 29 and Lake Taylorville Road. The other two are located near each other about 3 miles north of Pana. This trail is one of the longest paved trails south of the Chicagoland area and will eventually run well over 45 miles going from Pana to the State Capital in Springfield. 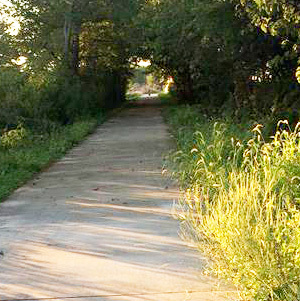 The Lincoln Prairie Trail is expected to bring many guests into the community as visitors who will bike, hike, roller blade, run and “scoot” the old rail bed to view the Illinois prairie plants and wildlife. 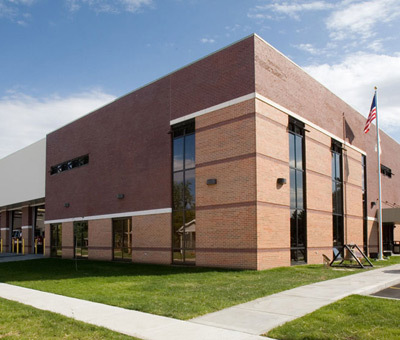 The Christian County YMCA is a family friendly facility with services and programming that promotes youth development, healthy living and social responsibility. 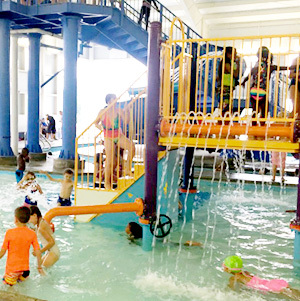 In addition to a 4,000 square foot Wellness Center, the YMCA offers a Family Aquatic Center with zero-depth entry, lap lanes, youth interactive play area, a 2 story water slide, lazy river and hot tub. For more information, visit the Christian County YMCA website www.ccymca.org. The Christian County YMCA hosts a wide variety of events and activities for members from toddlers to seniors. Basketball, racquetball, walleyball, badminton and volleyball courts are just a few of the indoor options available at the YMCA. 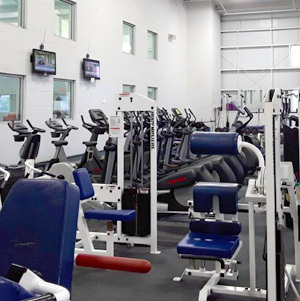 Other features include: two health and fitness centers, an indoor track for walking and jogging, ping pong, a teen center, sauna, whirlpool, locker and shower facilities, a dance studio, tanning salon, game room, a community room and a child care center.